Been spending a lot of time getting to know my couch again. Jet lag has been particularly tough this time around. However, it has given me some time to play around with my own photos. 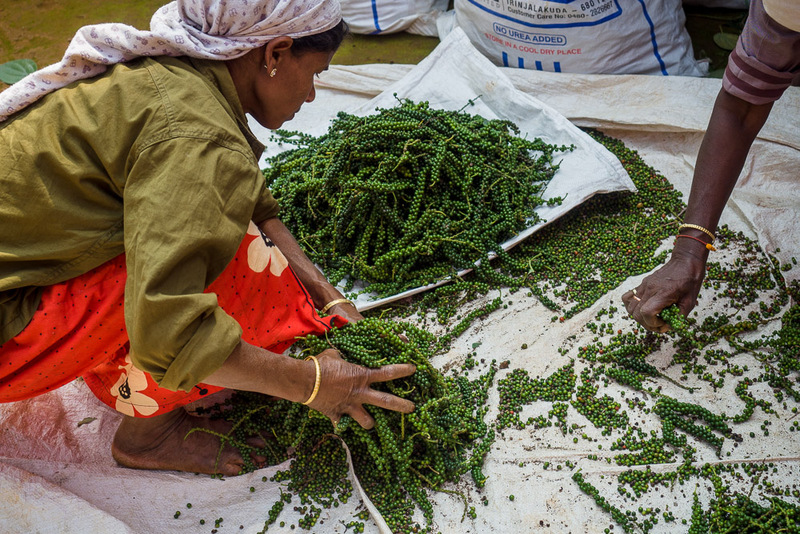 The main purpose of our trip was to see and photograph the pepper harvest in Kerala. But since this was Alan’s first time to India, we couldn’t travel all the way here without seeing a few different regions. 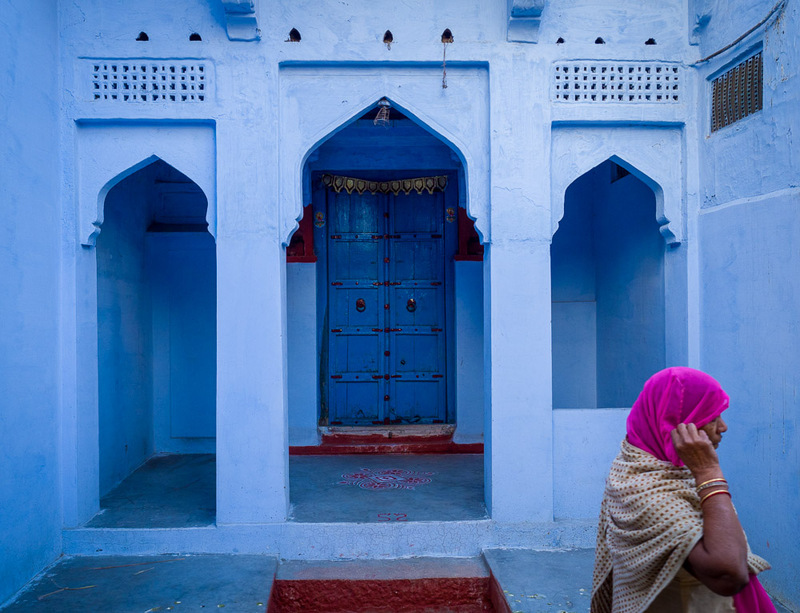 I set up the trip in three parts – Mumbai, Kerala and Rajasthan. Mumbai was a place to recuperate and find our bearings. 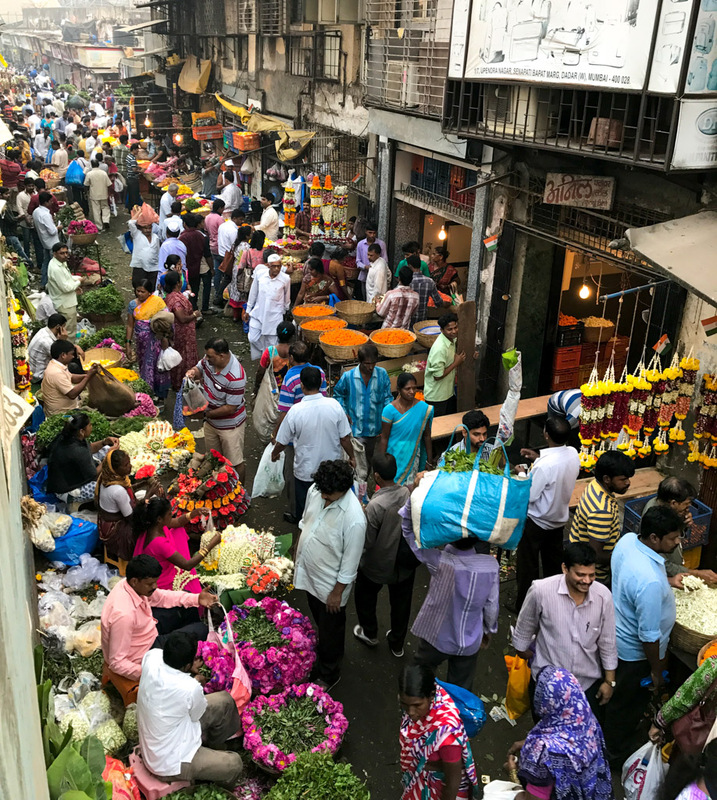 With all the energy of the city, the colorful markets, the hustle and bustle of the workers on the streets, the honking traffic, we became energized.